Killeen Police investigate a fatality crash on Trimmier Road. The preliminary investigation revealed that the Chevy Camaro was traveling northbound on the outside lane of Trimmer and the Ford Taurus was traveling southbound on Trimmier attempting to turn east onto Nicholas Circle when the Camaro broad-sided the passenger side of the Taurus. The Camaro was occupied by four occupants and two were transported with non-life threatening injuries. 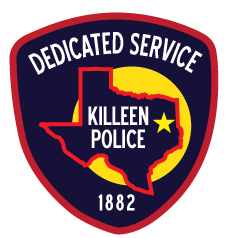 Killeen Police are investigating an afternoon shooting of a teenager.